Harold wants to end his life because he knows he will never attain perfection. 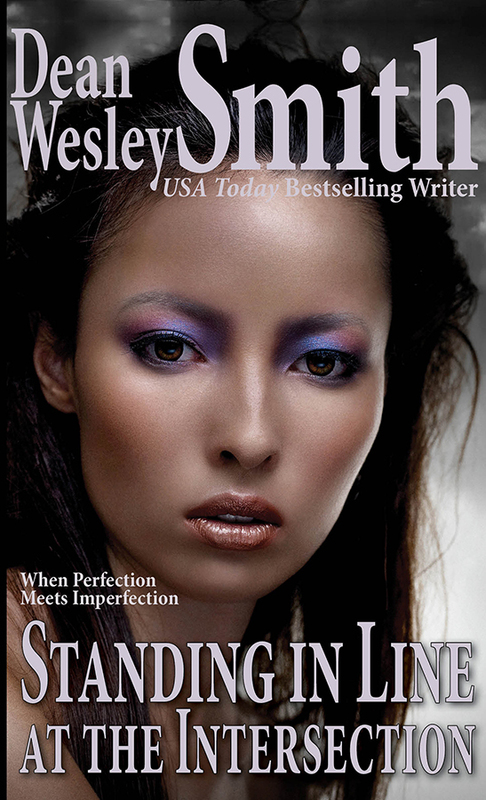 Then, while waiting, he meets Linda, a woman who wants to end it all because she hates her perfection. When perfection meets imperfection, anything might be possible. Even living.